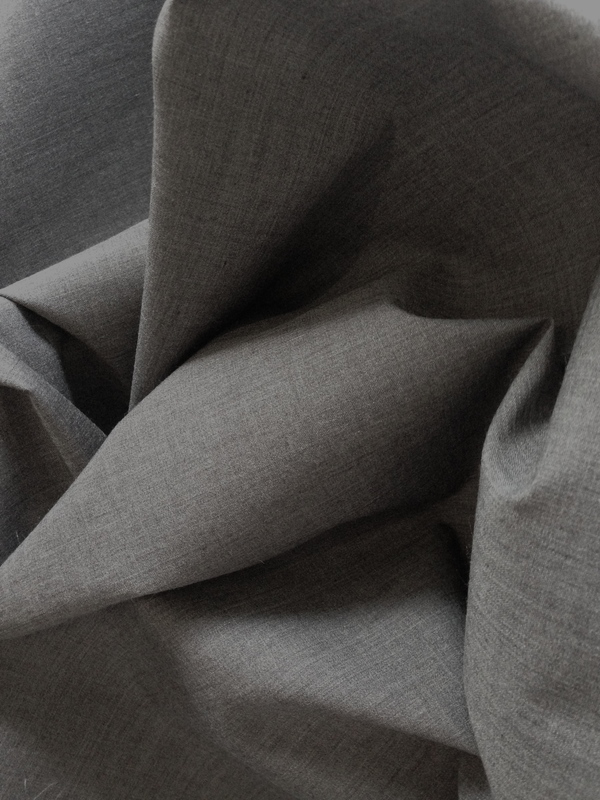 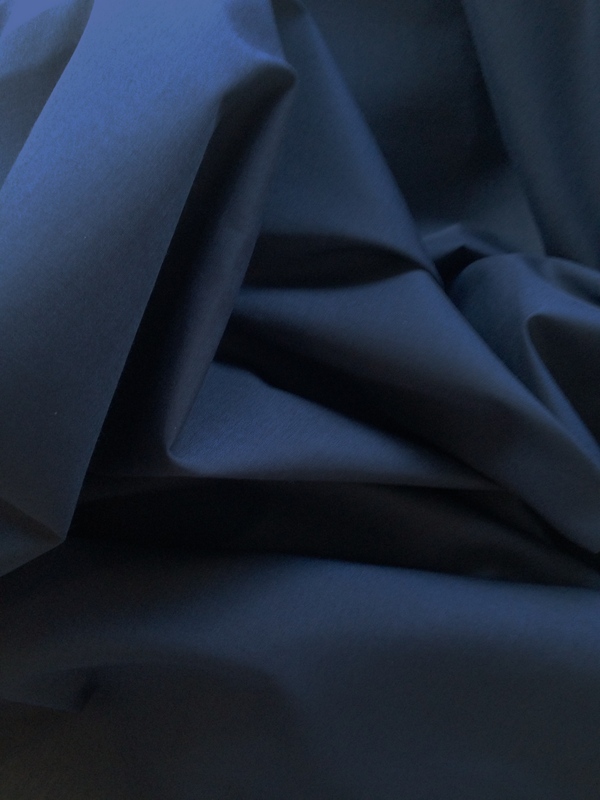 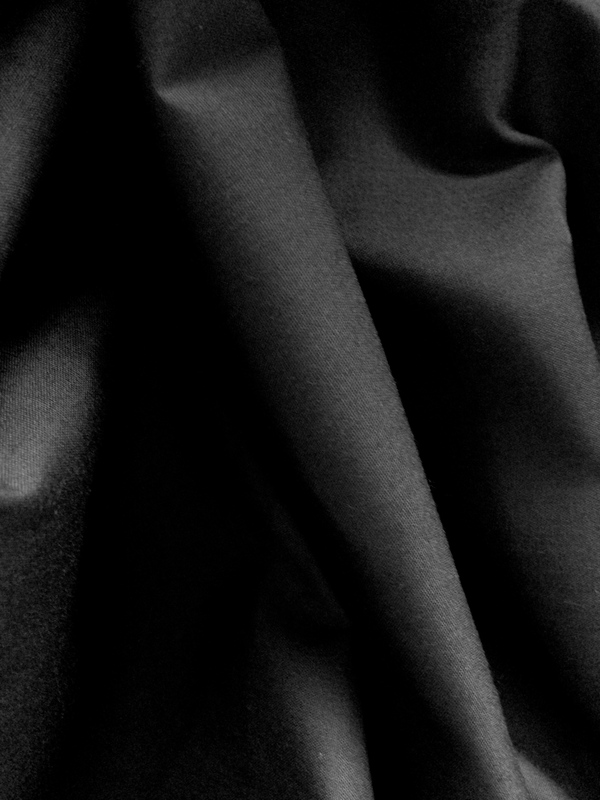 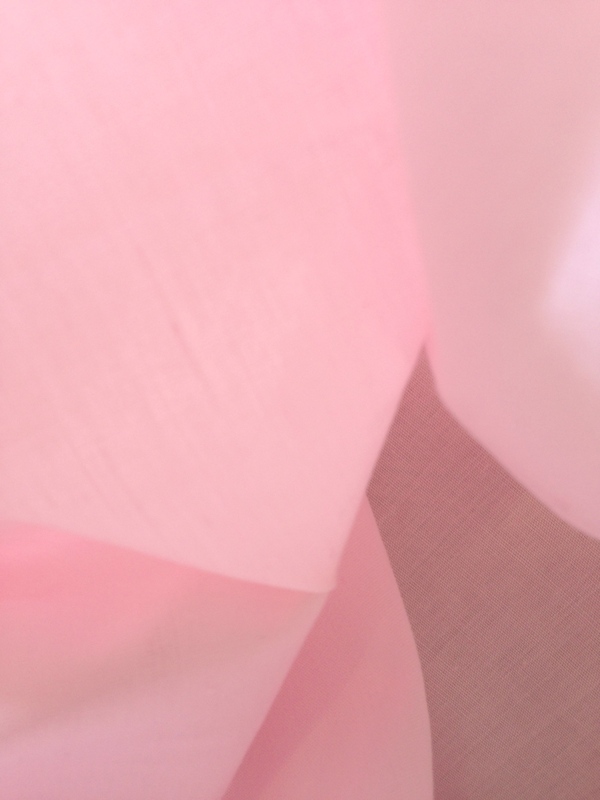 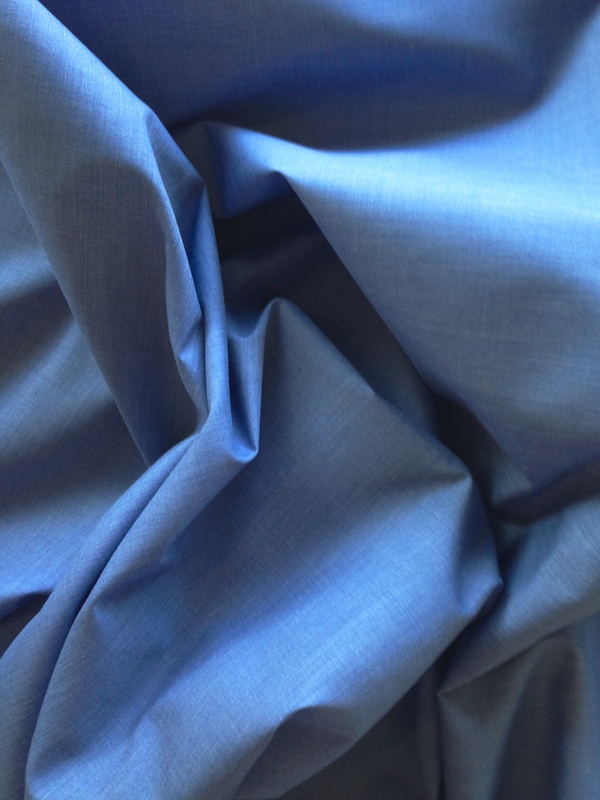 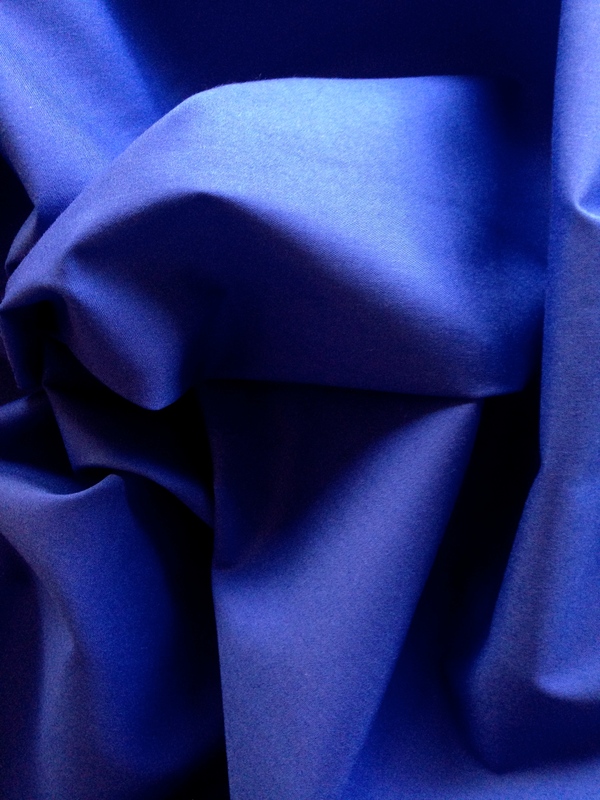 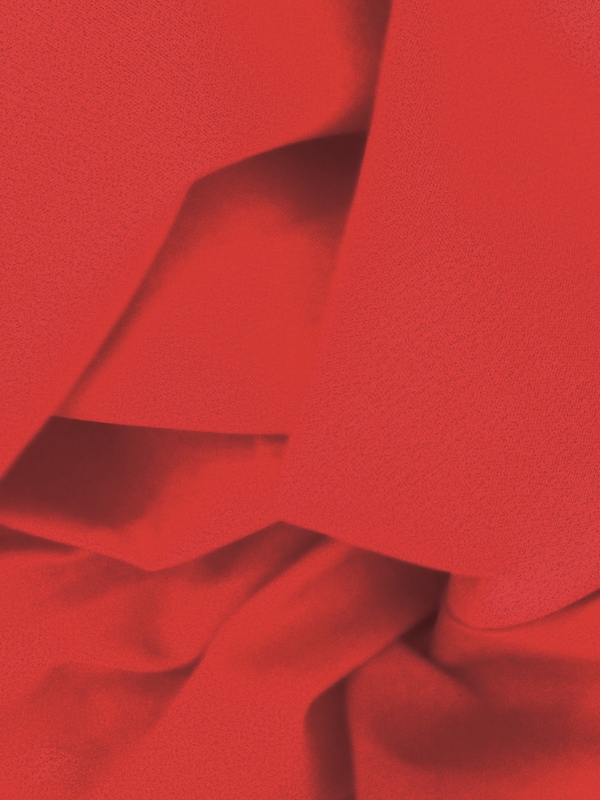 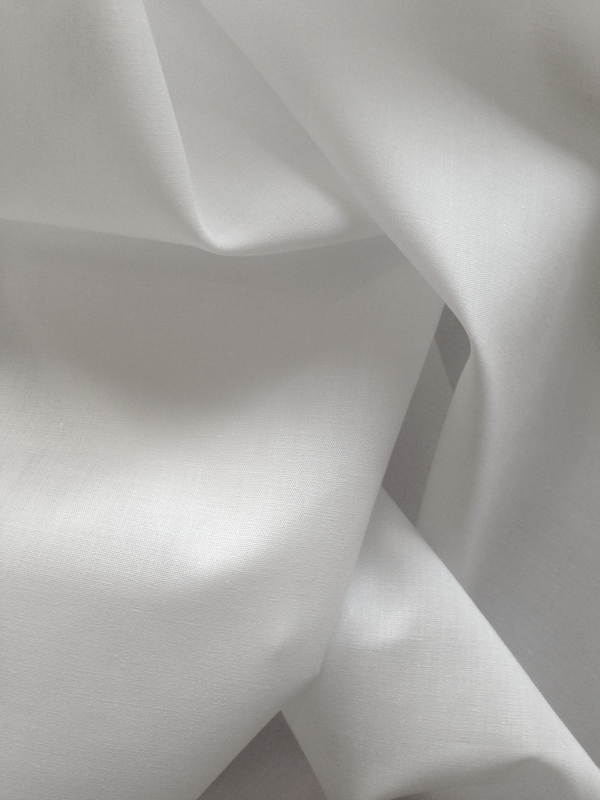 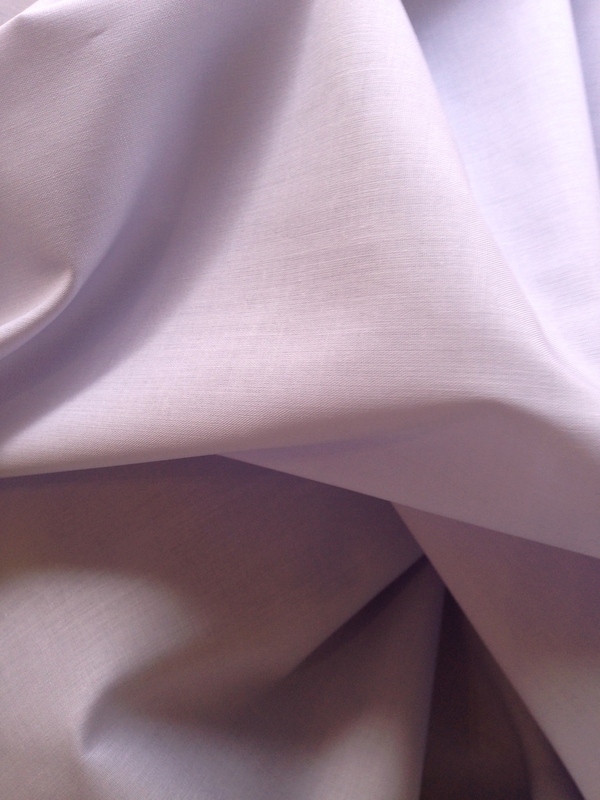 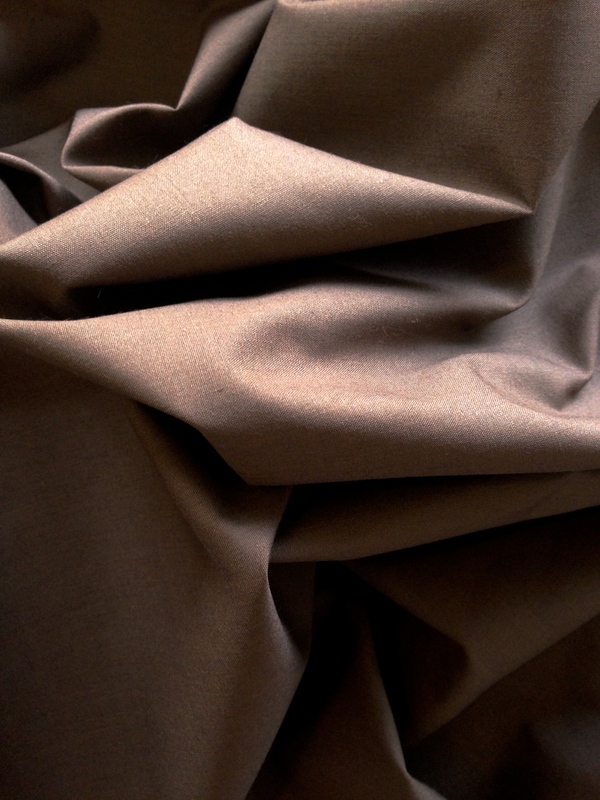 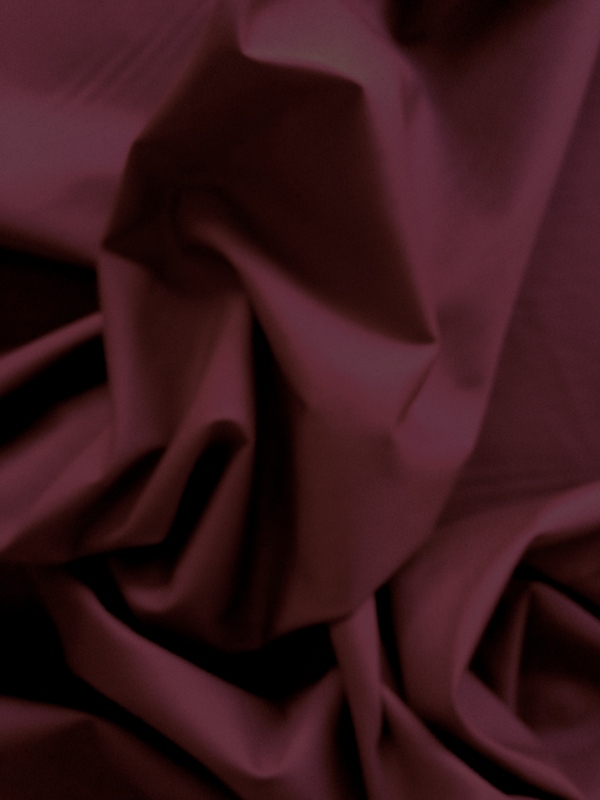 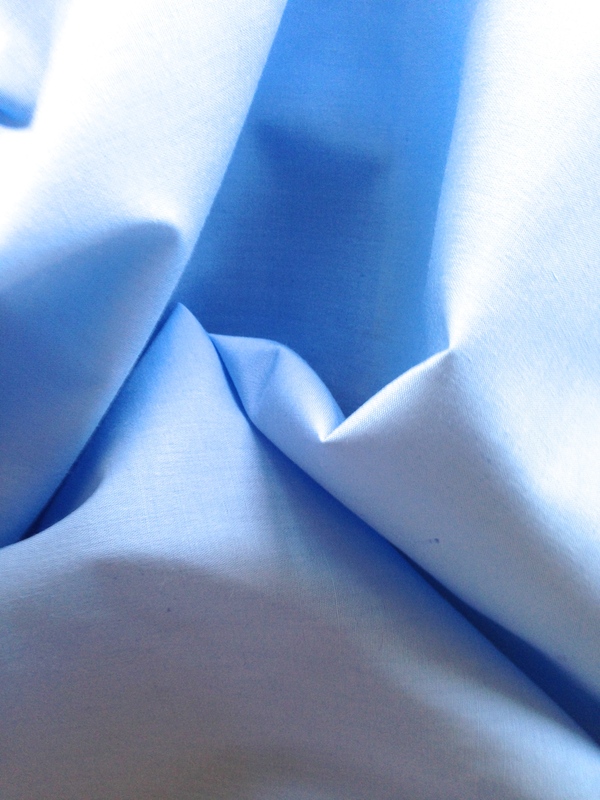 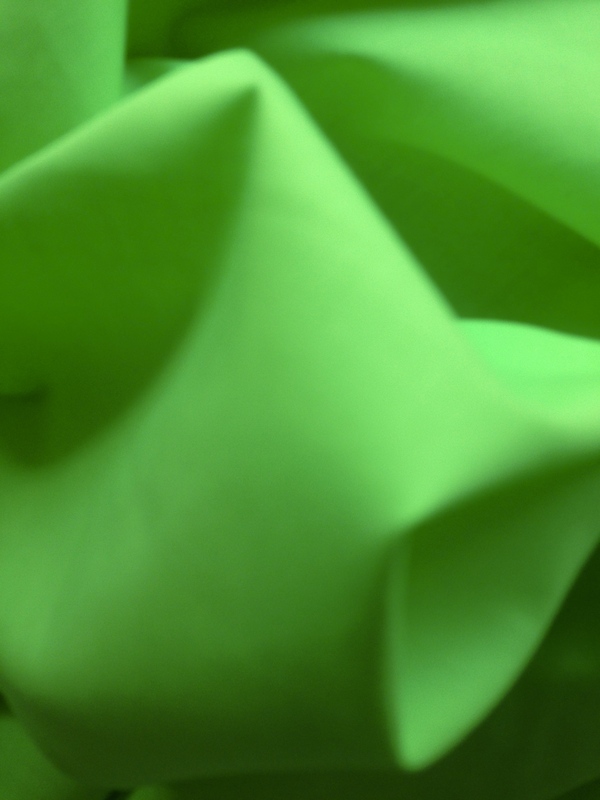 Polyester Cotton Poplin is a classic light weight but durable plain weave, plain coloured fabric. 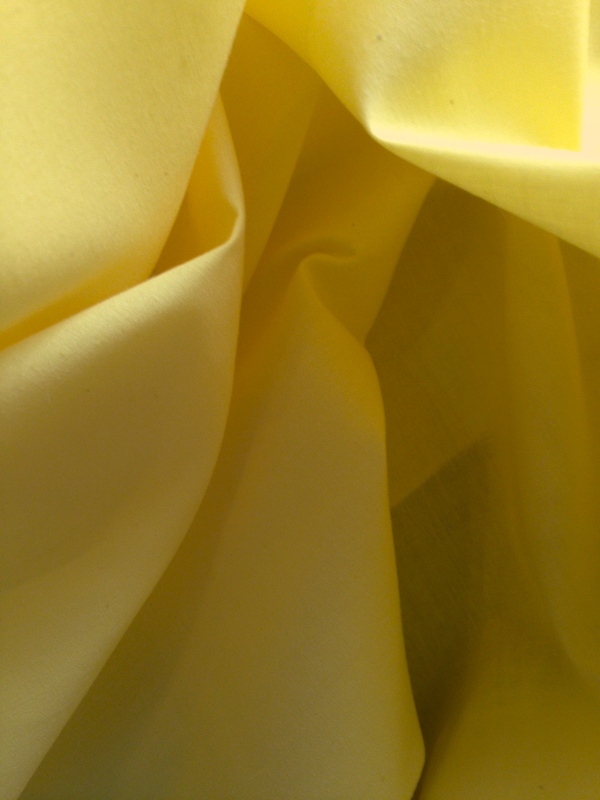 It has a variety of uses from straightforward summer tops and skirts to fancy dress and school play costumes. 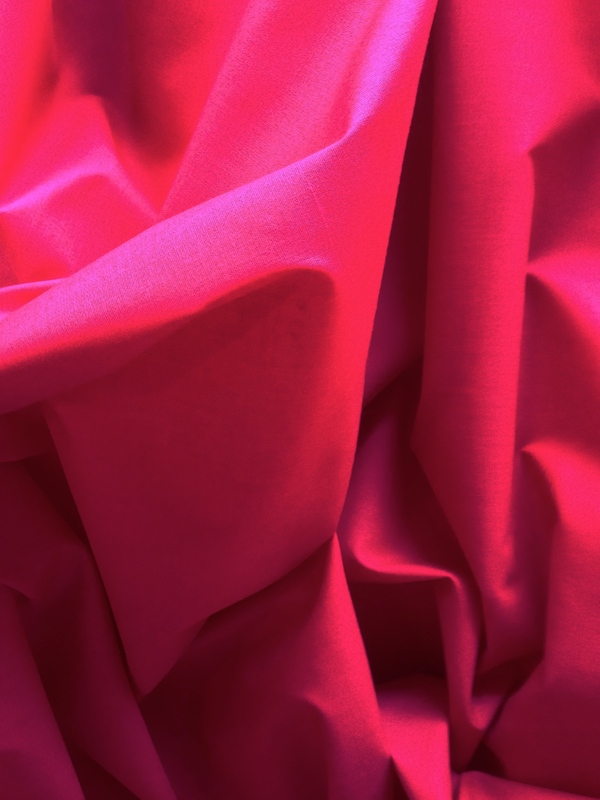 It’s reasonably priced so if you need to dress a stage or a hall for a party, this fabric might well be a good choice. 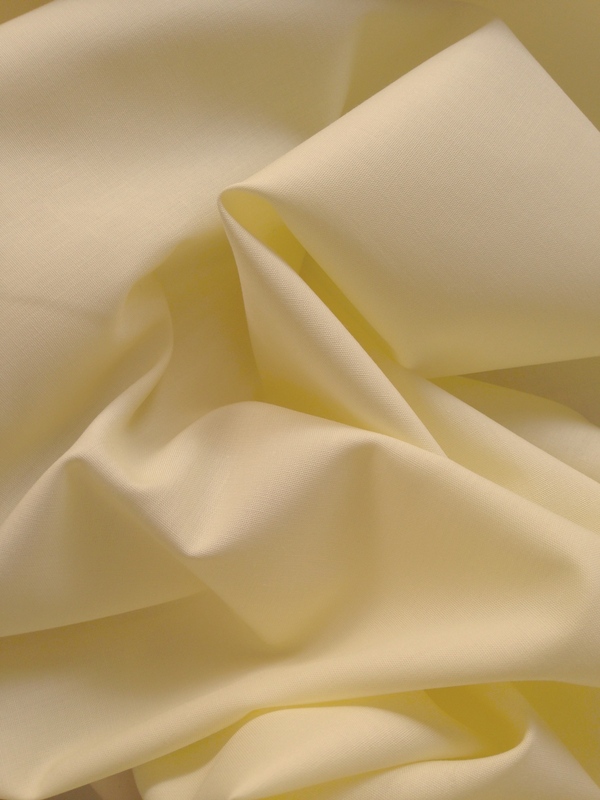 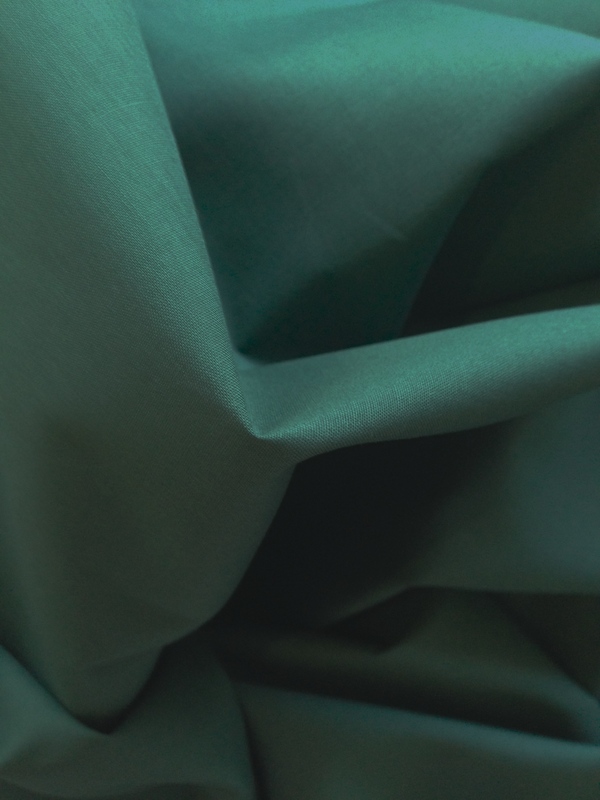 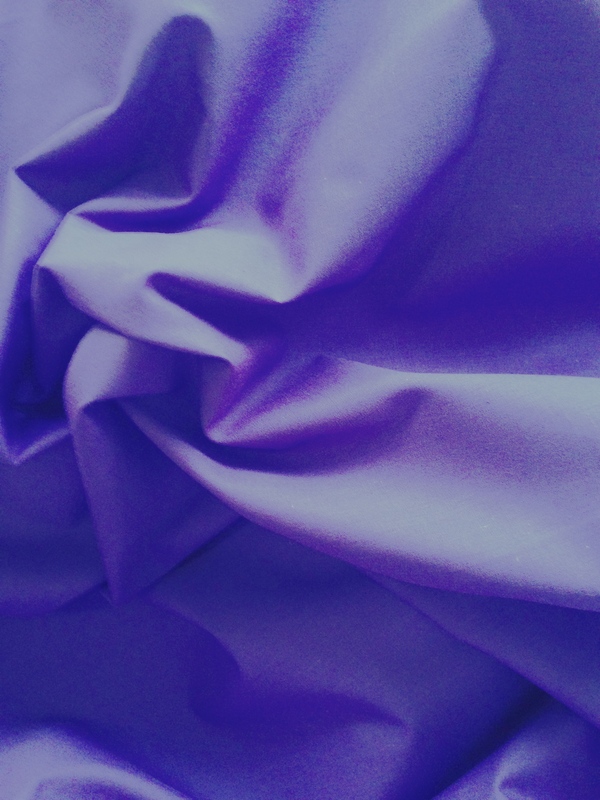 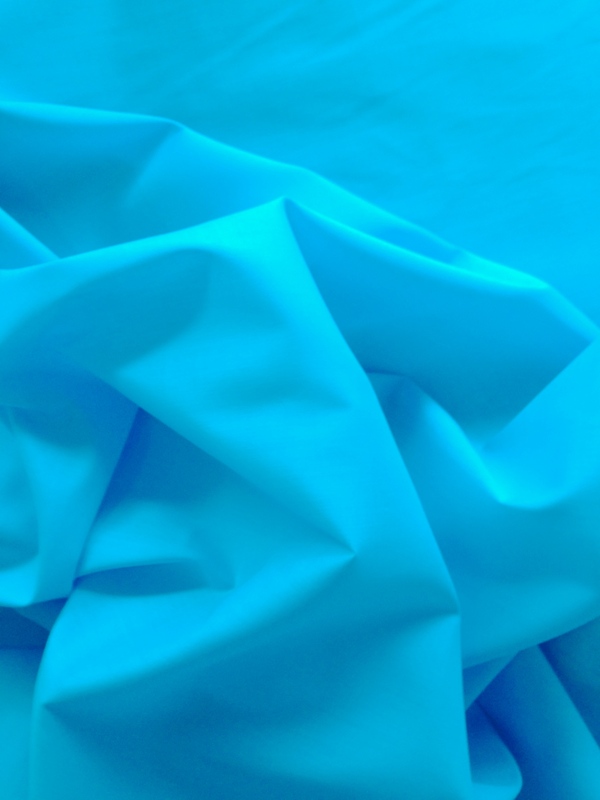 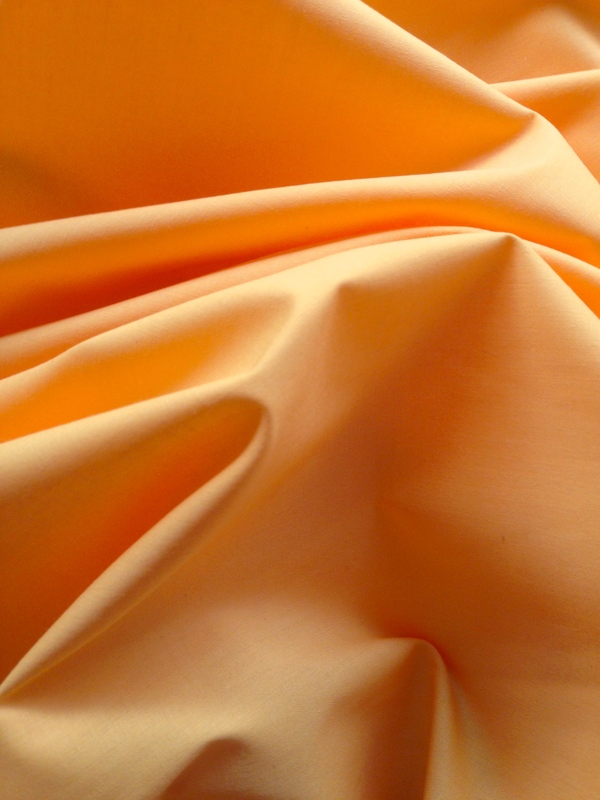 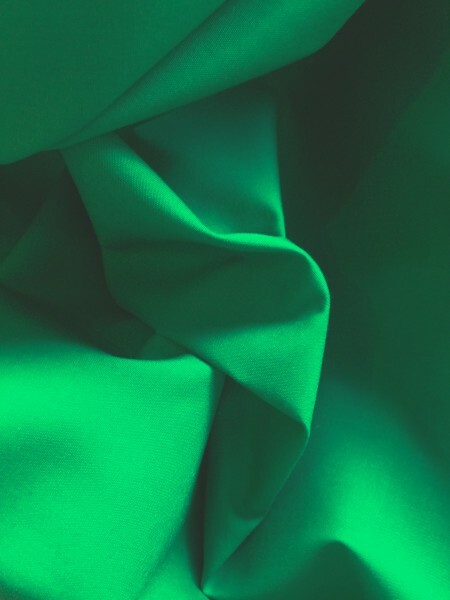 There’s a wide range of good colours and this Polyester Cotton poplin weight fabric should launder well, be easy to press and not really fade or shrink. 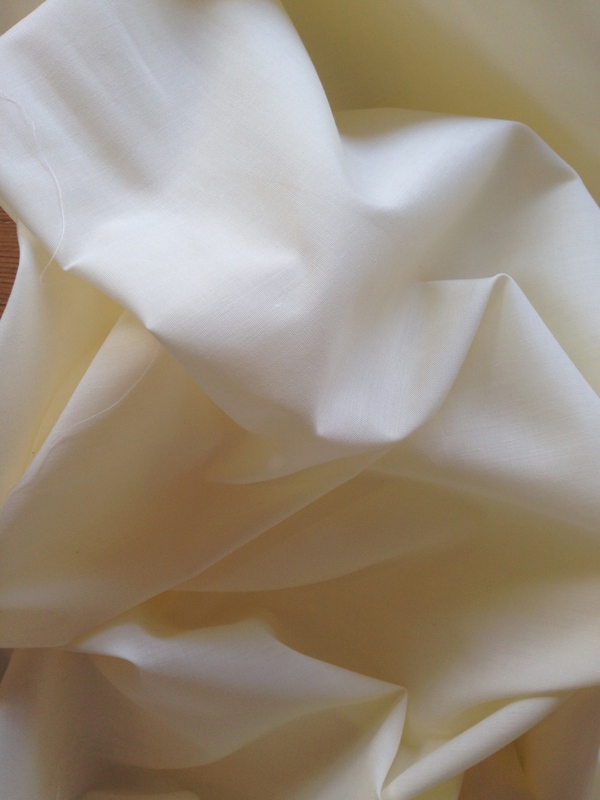 It’s a dry handle fabric which should easy to sew for beginners wanting crisp results.